Home / FAQ Item / Should I list my own practice? Should I list my own practice? Every seller wonders if it is in their best interest to list their own practice for sale. In reality, only a very small number of sellers could list their own practices and have good sales. This is because selling a practice is a full time job, even for people who are professionals in the field. Just like you don’t try to sew your own clothing, cut your own hair, or do surgeries on yourself, certain things are better off handled by professionals in the field. Selling your practice is one of them. For one thing, the amount of paper work is insurmountable. There is a strategy that must be employed for each transaction. And there are negotiations that need to be done among the numerous parties involved: buyers, sellers, landlords, attorneys, consultants, lenders, escrow and etc… As a seller, you need someone knowledgeable to help you navigate each of these transactions. 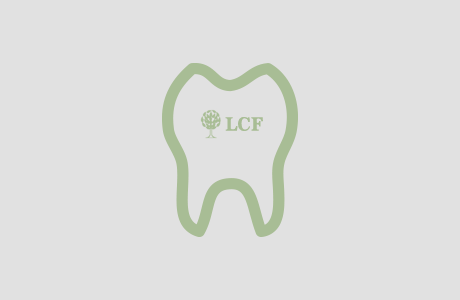 At LCF Practice Sales and Financing, we have the expertise and connections to handle your transactions smoothly. Our large database enables us to quickly connect you with qualified buyers. We can recommend attorneys, consultants and lenders to taylor your individual needs. Last but not least, we can feature your listings (anonymously) on major newspapers, websites, and etc… We will take the stress of out selling the practice so you can continue with practicing dentistry.